Suggested pen arrangement for testing. 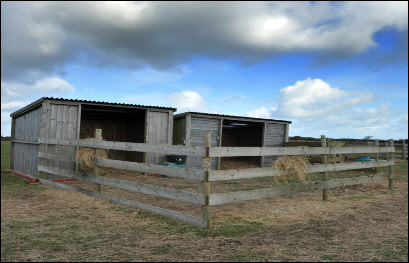 Post and rail pens are inexpensive and simple to construct in more than one location on your farm to keep contact between groups to a minimum. 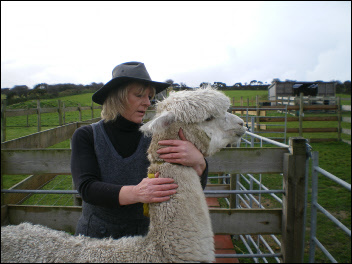 It is better to test each group in their own paddock rather than bring them to one central location to reduce the risk of cross contamination.